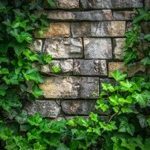 If I am a seller of a home, do I need to disclose in a Real Estate Condition Report that a one-brick-high barrier around my flower bed is missing bricks? Any Real Estate Condition Report requires a disclosure of “known defects” of the walls. Ok, but is my one-brick-high barrier a wall? Practically it does not make sense, but legally? 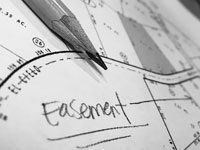 A significant decision by the Wisconsin Court of Appeals has called into question many property owners' assumptions that their written easement will continue to be legally enforceable for the foreseeable future and will not need to be recorded. 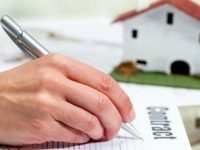 How Can an Attorney Help Buy and Sell Residential Real Estate? Both buyers and sellers can benefit from hiring an attorney to provide advice throughout the transaction. An attorney can assist buyers with many aspects of their purchase.